When will be The Home and Family Show next episode air date? Is The Home and Family Show renewed or cancelled? Where to countdown The Home and Family Show air dates? Is The Home and Family Show worth watching? Christina Ferrari hosts a daily 2-hour series that features how-to segments on cooking gardening and home maintainence. Viewers could interact via phone, fax or computer. The show was broadcast live from a specially built house on the Universal City Studio lot in Hollywood, California. Michael Burger and Chuck Woolery also appeared regularly as co-hosts.  EpisoDate.com is your TV show guide to Countdown The Home and Family Show Episode Air Dates and to stay in touch with The Home and Family Show next episode Air Date and your others favorite TV Shows. Add the shows you like to a "Watchlist" and let the site take it from there.